There are many ways to define app of the year. For me this mobile game has been something I have been playing daily for over 7 months. No any game has that title, not Dragon Age: Inquisition, not Killer Instinct, not Path of Exile – well you get the idea. 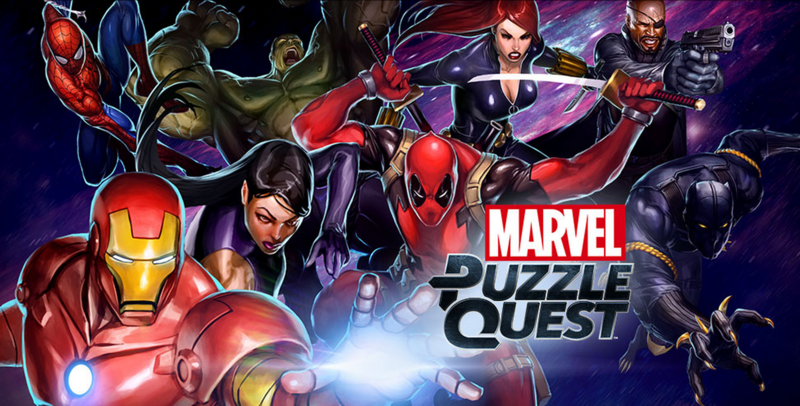 Marvel Puzzle Quest takes classic Puzzle Quest game (also one of my favorite puzzle games ever), adds in super heroes and super powers via a classic bejeweled style gaming – matching 3 or more similar colored tiles. In addition to just “matching” gems, you recruit your favorite super heroes and villains, level up 3 different powers to a maximum of level 5, but you are relegated to a maximum of 13 total per character. Each upgrade makes a power stronger or requires less colored gems to activate each power. You also have to level up your character using ISO, requiring more as your levels increase, increasing the damage per match and your health. This game is a freemium game, and TBH you do not need to spend money to level up, just play regularly and you’ll level up fine. 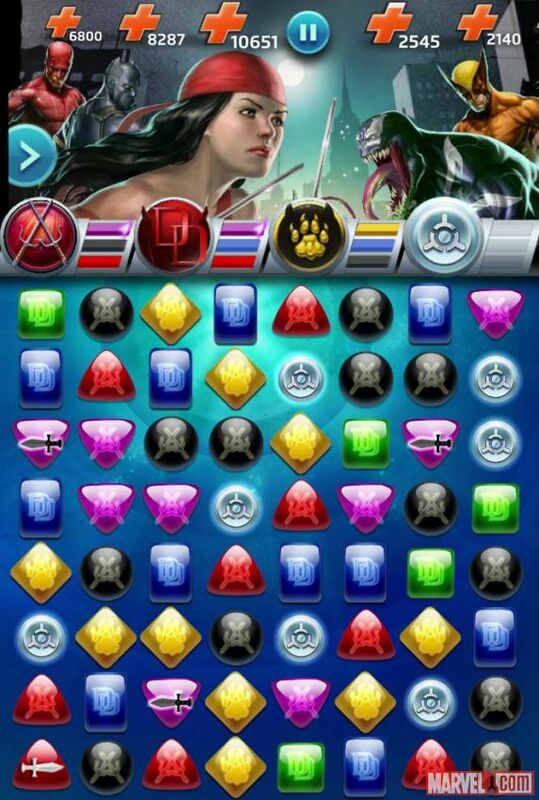 If you’re a fan of matching puzzle games and super heroes – go download this game! 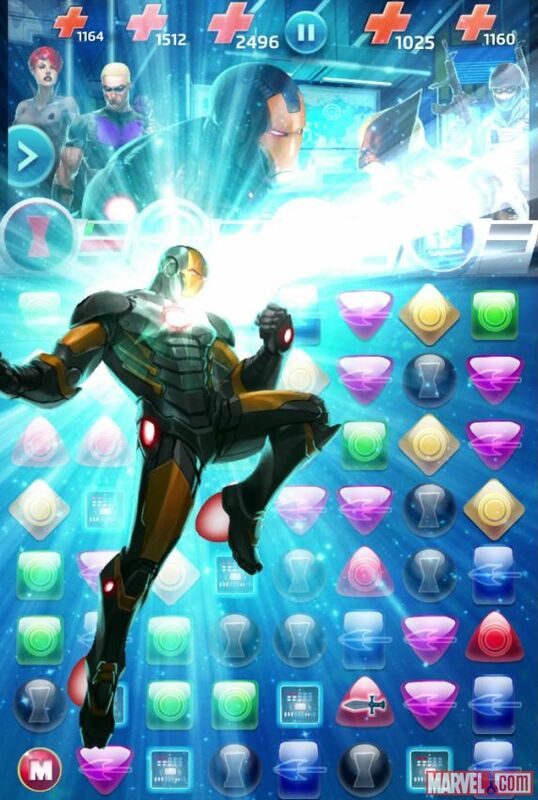 Are you already playing Marvel Puzzle Quest? Which super hero is your favorite?